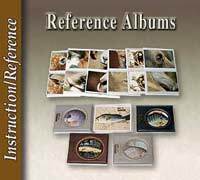 All award winning taxidermists agree on one key to their success-- References and more References! 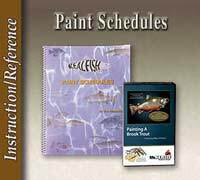 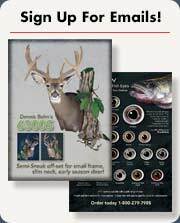 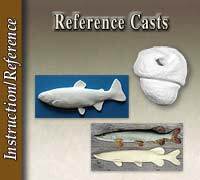 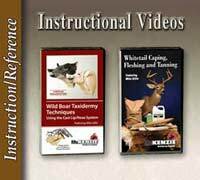 McKenzie Supply offers a wide selection of reference albums, books and manuals, painting schedules and taxidermy "How To" videos by experts in the taxidermy industry. 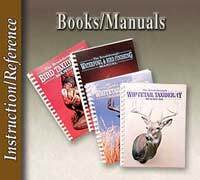 A broad selection of informative How To Instructions and Free online videos are available online. 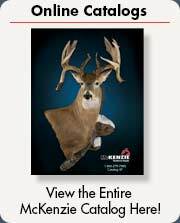 Our technical staff is available Monday - Friday, 8 AM - 5:30 PM Eastern Time at 1-800-279-7985 for any question you may have.